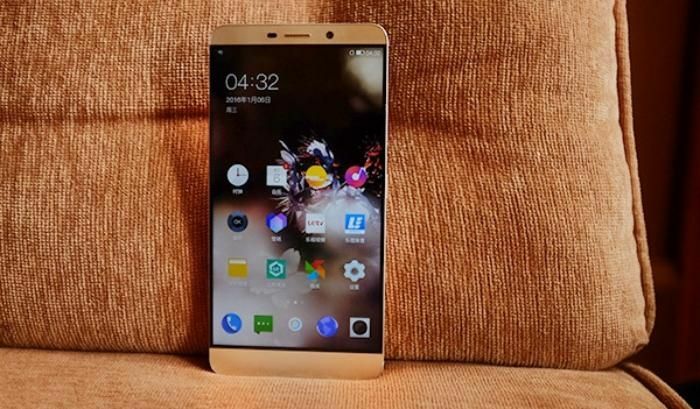 Chinese internet and technology conglomerate LeEco has announced the sale of its first smartphone powered by Qualcomm Snapdragon 820 chipset. Named Le Max Pro, the smartphone was launched at the ongoing Mobile World Congress (MWC). The Le Max Pro is available in India for Rs 21,000. "As the new generation of LeEco's superphone, it sets three worldwide industry benchmarks - the first Android smartphone with Snapdragon 820 chipset, ultrasonic Sense ID fingerprint scanner, and 802.11ad connectivity," the Chinese smartphone maker said in a statement. The new device sports a 21MP rear-facing camera unit with Sony IMX230 sensor, f/2.0 aperture, PDAF (Phase Detection Auto Focus), and dual ISP support. The 4 MP unit up front is accompanied by 81.6-degree wide-angle lens with f/2.0 aperture. The device also comes with a 4GB RAM and UFS 2.0 flash storage. The smartphone was first unveiled at the Consumer Electronics Show (CES) in Las Vegas this year. Le Eco, formerly known as Letv, is a global pioneering internet and technology company with multiple internet ecosystems across content, devices, applications, and platforms. Founded in November 2004 by Jia Yueting and Liu Hong, LeEco employs nearly 10,000 people and is the world's first video company to go public with a market capitalisation of more than USD 12 billion. Headquartered in Beijing, China, it has regional headquarters in Hong Kong, Los Angeles, and Silicon Valley.